In memory of Salek Orenstein zt”l, whose unyielding faith in God helped him survive the horrors of the Holocaust. His exceptional contribution to Jewish life is his enduring legacy. Dedicated by Josy and Sara Orenstein and family. “Everything depends on mazel, even a Sefer Torah in the Ark.” (Zohar) Over 70 years ago, one of the jewels in European Jewry’s crown was the community of Poznan – Posen. Poznan’s rabbinic leaders included the famous 18th century genius, Rabbi Akiva Eiger, and it was a thriving vibrant centre with a Jewish population of several thousand, until the advent of Hitler. Its geographical proximity to Germany meant that by the end of the first week of September 1939, Nazi terror had engulfed the Jewish community. It was then progressively persecuted, enslaved and ultimately “liquidated” by the barbaric Nazi killing machine. Dayan Yonason Abraham was born in London before moving to Australia in 1985 to join the Lakewood Kollel Beis Hatalmud in Melbourne. In 1995, he became Rabbi of the Caulfield Hebrew Congregation in Melbourne and in 1997 became a member of the Melbourne Beth Din. 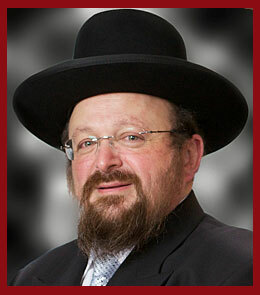 Dayan Abraham was invited to join the London Beth Din in 2001. Click here for today’s parallel essay by Dennis Prager. 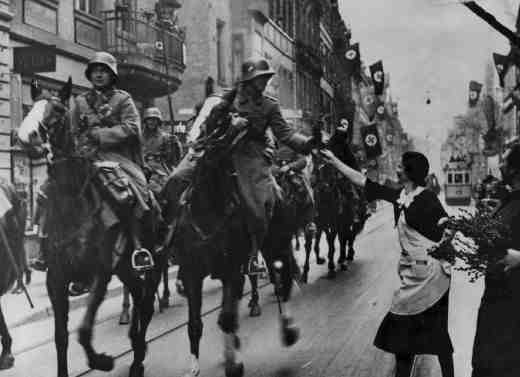 Hitler breaks Treaty of Versailles – Hitler sends troops to Rhineland. Beginning at dawn on Saturday, March 7, 1936, three battalions of the German Army crossed the bridges over the Rhine and entered into the industrial heartland of Germany known as the Rhineland. This demilitarized area included all territory west of the Rhine River extending to the French border as well as a portion east of the river including the cities of Cologne, Düsseldorf and Bonn. Another video, another song. 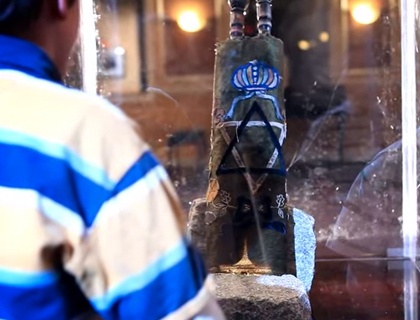 This one about a Torah that has a story too – with a poignant message at the end.